Provide comfort for the family of Jean Ferraro with a meaningful gesture of sympathy. 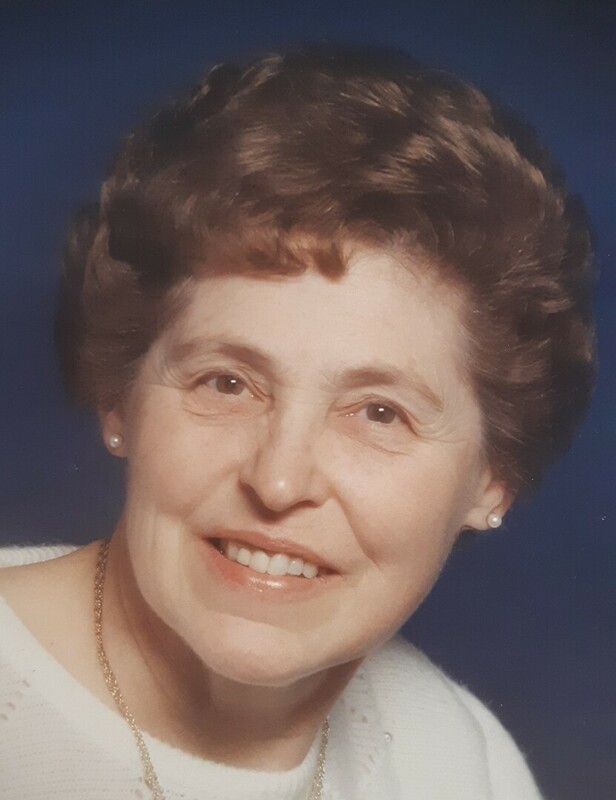 Passed away at Riverside Glen, Guelph, on Wednesday February 27, 2019. Jean Edna (nee Giles) Ferraro, in her 91st year. Most loving wife of Tony Ferraro. Cherished mother of Anna Kirvan of Guelph, Angelo (Adelia) of Tobermory, Ron (Susan) of Guelph and Janet Cathcart (Ken) of Puslinch. Dear grandma of Lisa, Natalie, Donna, Joanne, Zachary, Jeffrey (Stefanie), Kristopher, Stephanie, the late Alison (1987), Lauren, Christopher; great grandma of Katarina, Julianna, Jessica and Jenna; and great great grandmother of Zayden. 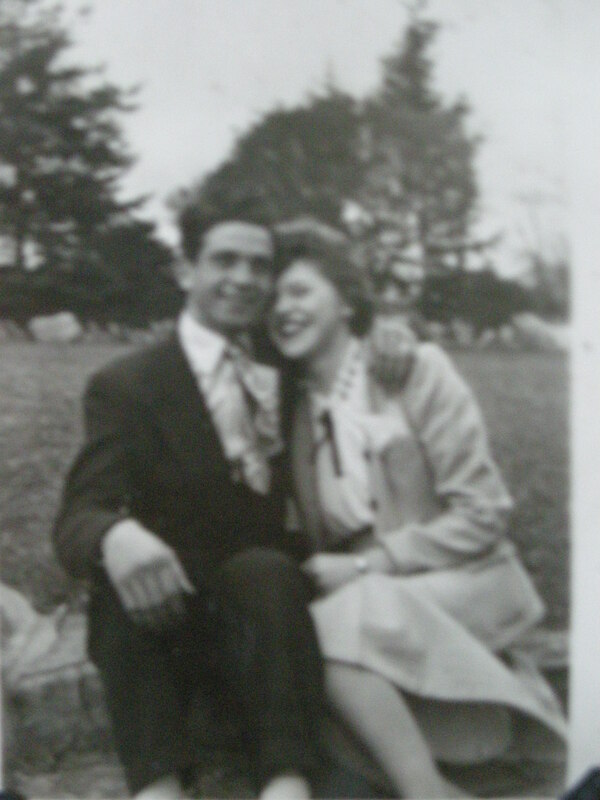 Dear sister of Kenneth Giles and Family of Ashburn, ON and the late Edward Giles (Margaret) and Family of Midland, ON. Relatives and friends are invited to visit at Gilbert MacIntyre and Son Funeral Home, Hart Chapel, 1099 Gordon Street, Guelph on Sunday, March 3, 2019 from 2:00 – 4:00 & 7:00 – 9:00 P.M. Vigil for Jean on Sunday at 7:00 P.M. A Funeral Mass will be held at Holy Rosary Church on Monday March 4, 2019 at 10:30 A.M. Interment at Marymount Cemetery. 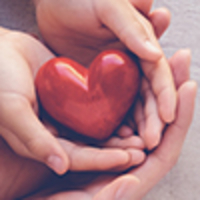 As expressions of sympathy, memorial donations to Holy Rosary Church Building Fund would be appreciated by the family and may be made by contacting the funeral home at www.gilbertmacintyreandson.com or by calling 519-821-5077. The family would like to thank the management and staff of Riverside Glen 1st and 2nd Floor for all the warm friendship and heartfelt care shown to the Ferraro Family. Donations are being accepted for: HOLY ROSARY PARISH. We encourage you to share any memorable photos or stories about Jean. All tributes placed on and purchased through this memorial website will remain on in perpetuity for generations. Amelia and Lindsay Canto Ellis and Natalie have sent flowers to the family of Jean Edna Ferraro (Giles). With our deepest sympathy. May she rest in peace. With my condolences for the loss of your mother.